It was a pretty cool launch, considering it was in conjunction with International Women’s day, where three iconic women of various industries where there to grace the event as well! Who are they? 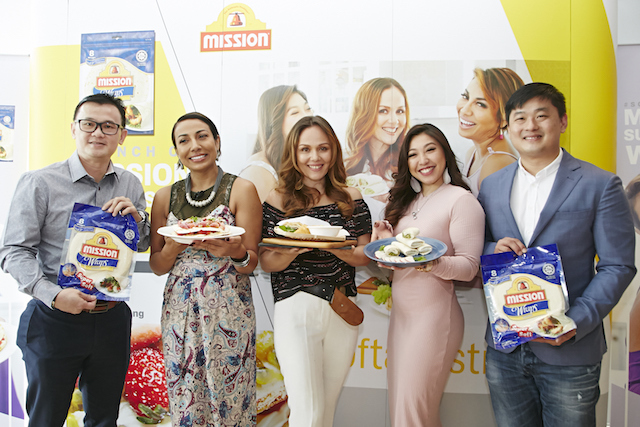 The iconic Malaysian songstress Ning Baizura, inspiring fitness personality Linora Low, and successful entrepreneur behind the Frankitas brand, Francisca Turner were there that afternoon. 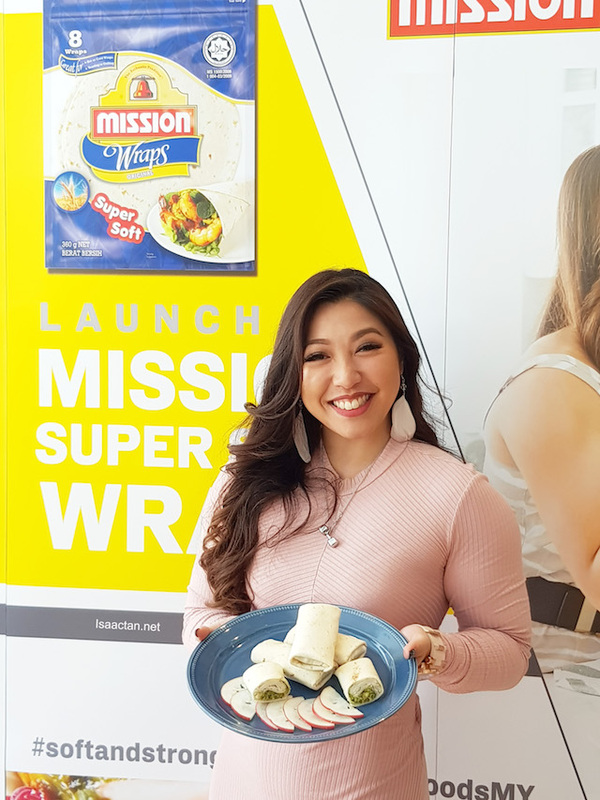 A bit of background info on the latest and All-New Supersoft Original Wraps by Mission Foods. The upgraded wraps are now even softer and more pliable, with a melt in your mouth texture and even more flexible to hold all your favourite ingredients. 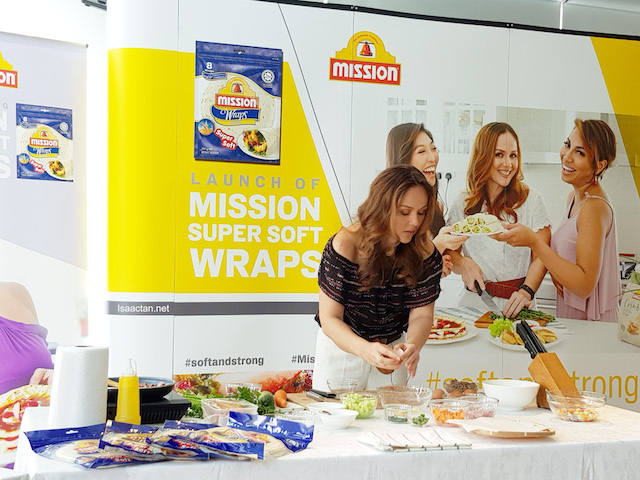 Mark Tan, Retail Sales Manager of Mission Foods Malaysia, Ning Baizura, Francisca Turner and Linora Low, the three faces of the #softandstrong campaign; and Randall Tan, Brand Manager of Mission Foods South Asia, showcasing the new Mission Supersoft Original Wraps at the launch event held recently. 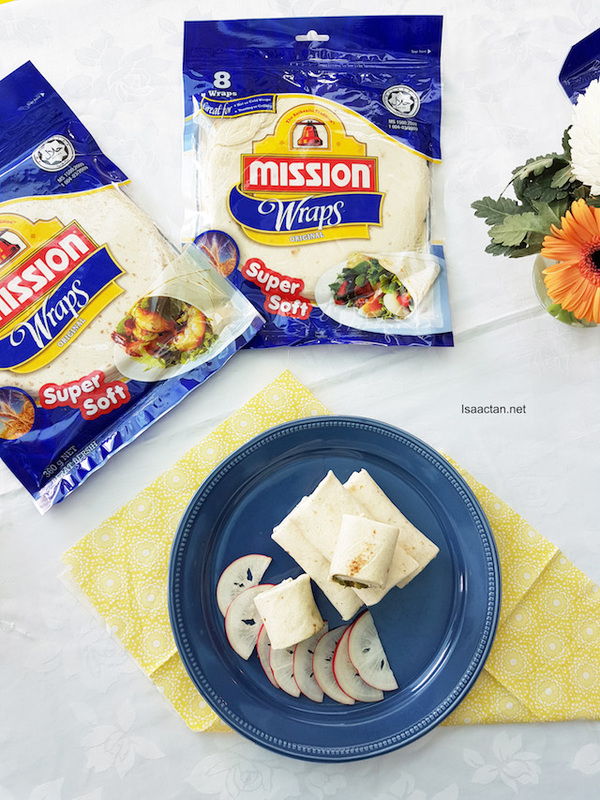 Made by one of the largest tortilla, flatbread and corn flour producers in the world, the all-new Supersoft Original Wraps enhances Mission’s repertoire of best-selling wraps – 6-Grain, Wholegrain, Onion & Chives, Garlic and Potato, all of which will be upgraded to the Supersoft formula. 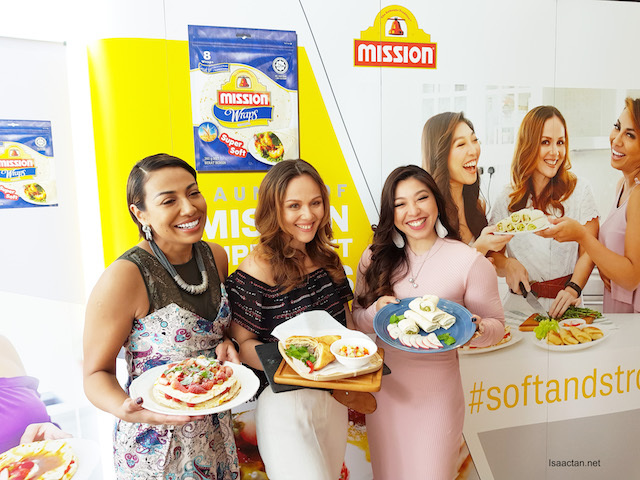 To demonstrate the new product’s soft yet strong traits, Mission Foods Malaysia launched a campaign celebrating women called #softandstrong. Powered by industry luminaries, the #softandstrong campaign will run until the end of April and celebrates the feminine qualities in women while reveling in their inner strength. I fully support this, obviously. 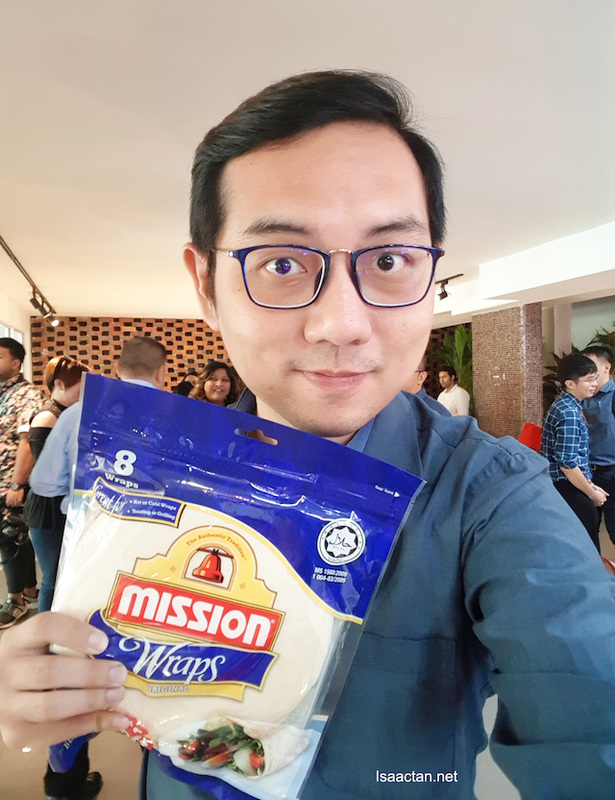 Mr Randall Tan, the Brand Manager for Mission Food South Asia was at the launch event as well, giving his opening speech on the new Supersoft Original Wraps. Let the Cooking Demo begin! 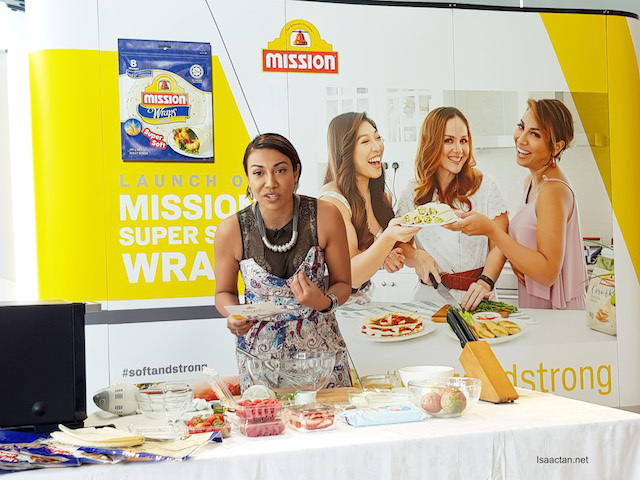 At the launch event, we got to witness all three women, Ning Baizura, Linora Low and Francisca Turner have a go at showing us their recipes. 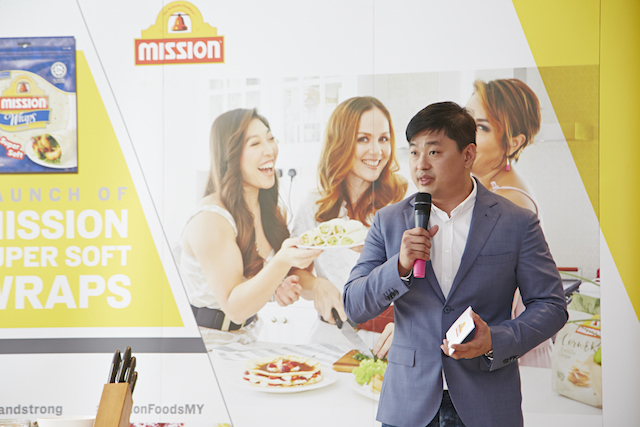 They created four recipes each, which are featured in Mission Foods recipe booklet, given away complimentary to consumers in Malaysia and Singapore with the purchase of Mission Foods products. 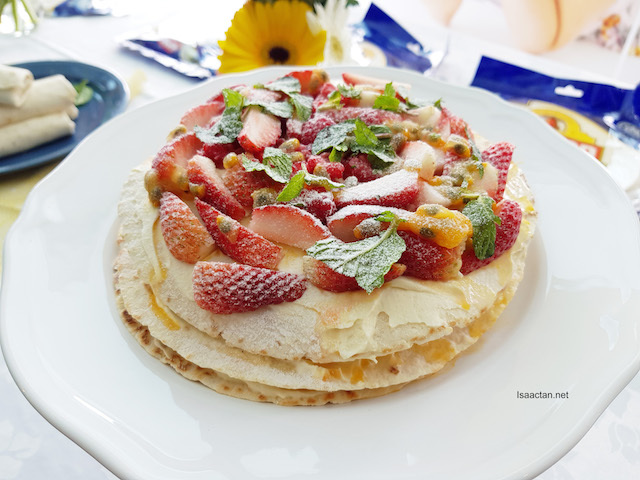 An icon in the local music scene, Ning Baizura demonstrated her favourite decadent dessert recipe Passionfruit Crispy Layered Crepe at the launch. Both a doting wife and mother to a 5-year old, she shared the importance of young girls and women recognising the strength within them while remaining true to their feminine side. 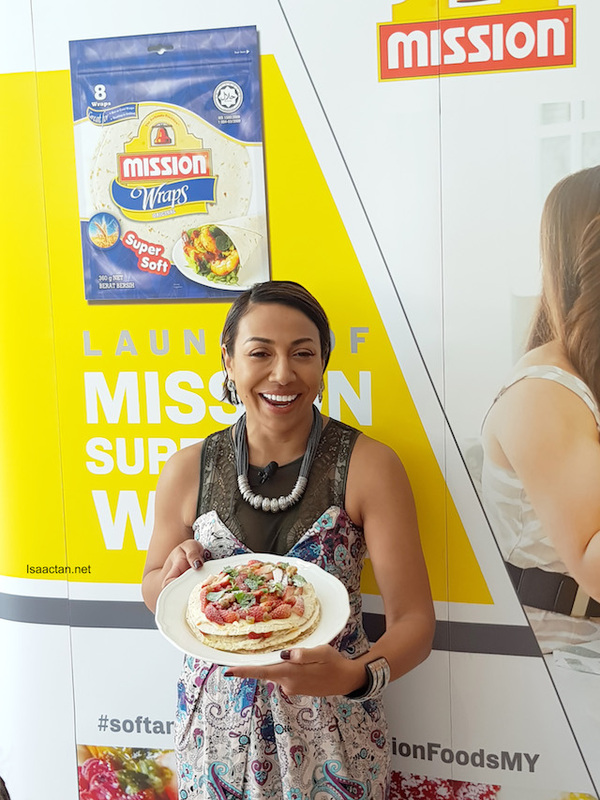 At the launch, Linora Low, a radio host, MC and a well-known advocate of mindful eating and healthy living demonstrated her recipe for Chicken Kebab Wrap. 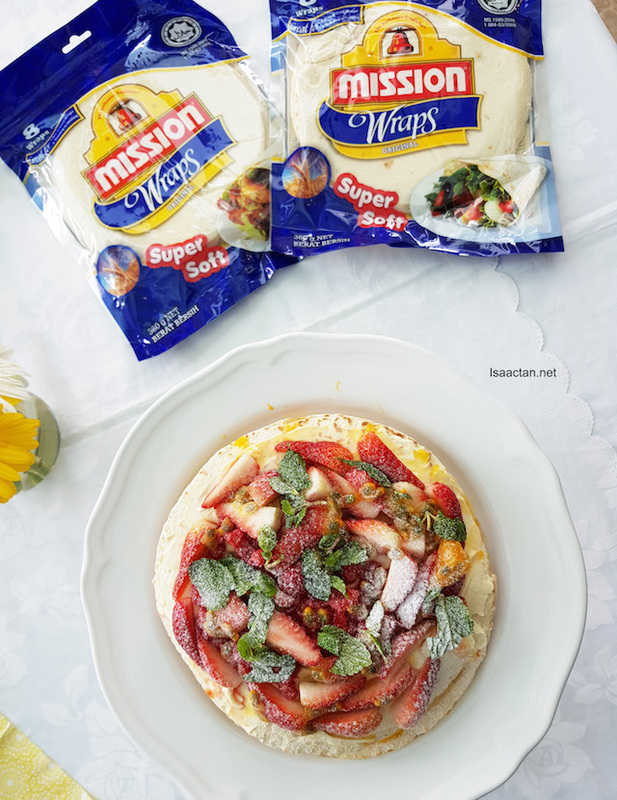 In fact, she shared that she also enjoys baking strips of the wraps to add extra crunch and taste to her favourite salad recipes. It was an interesting recipe, which was shared by Francisca Turner, founder of Frankitas, a socially-conscious fashion brand that has gone international. 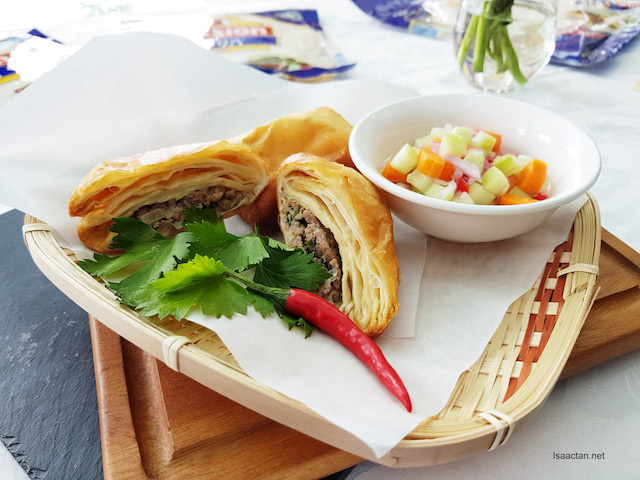 A mother of three young children, she shared her family’s favourite recipe, Bogor-style Egg Murtabak that uses the softness and strength of the wraps to hold the ingredients in while it is deep-fried to perfection. Good stuff!